Who is Don Lichterman, and what does his business deal in? 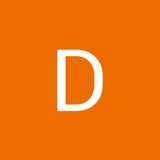 â&#x20AC;˘ Don Lichterman is an entertainment professional who is skilled in project and product development, operations management, program design and administration. 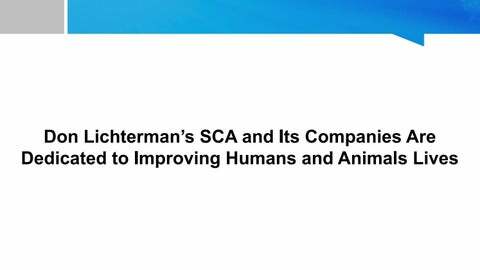 â&#x20AC;˘ He is the founder and chairman of Sunset Corporation of America, Inc.
Don Lichterman’s contribution for betterment of Humans and Animals Lives through SCA • Different organizations under SCA including Sunset Film Co, Sunset Home Visual Entertainment, Sunset TV, Sunset Recordings, Sunset Special markets and many others, provide the best platform for your talents. • The organization also works as a distributor of albums for the Animal Legal Defense Fund, The Dolphin Project, and UNICEF & Ranger Road Military Charity Organization. Don Lichterman’s Accomplishments in the Field of Music and Arts • Production, Distribution, Festival Placements and Screenings of 5 Documentary Films • Signings and development of projects by Kevin Hart, Deon Cole, Gina Thompson, Los Lonely Boys, Bill Moyers, Pepper, Kevin Pollak’s Chat Show, Federal Moguls and more. • Produced and released 62 Music videos at outlets like YouTube, VEVO, Video, MUZU TV, Daily Motion, ITunes, and VHX.